We visited Pip’s on the same trip, and after a few wrong turns and a little unplanned exploring, finally found it. 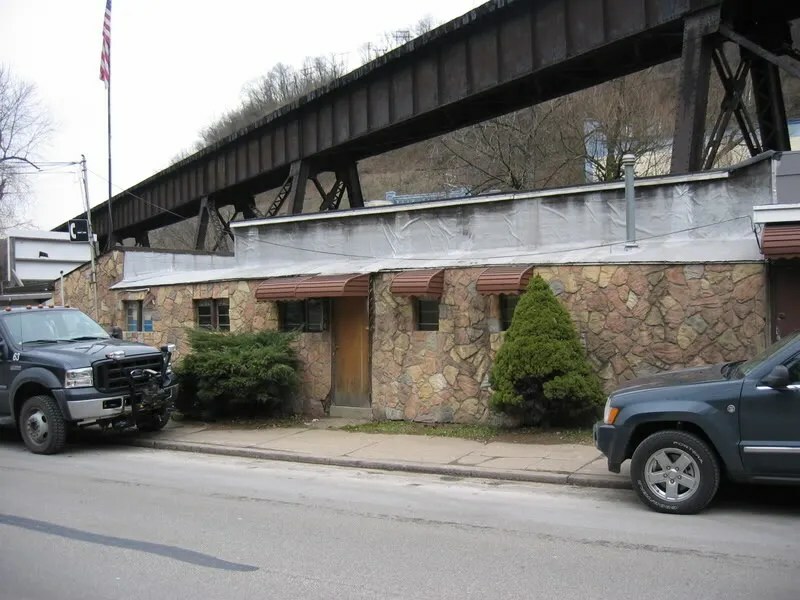 It’s an interesting location, on a small road, directly under a bridge, across from some old industrial buildings. It has been remodeled inside and out, the exterior now covered with stone, and some of the windows filled in. Pip’s is a ’20s model, of indeterminate manufacture, possibly Tierney, possibly O’Mahony, it’s difficult to say. It feels more like a social club than a diner, in that we were the only people in the place who were not regulars. Most times there is at least someone else who is either passing through, or a local who occasionally drops by. Not here, at least during out stay. Food was good, and cooked up on the grill behind the counter. We, unfortunately, missed the last of the hamburgers, we were told they were out of meat when we ordered, though while we waited for our food, the last couple patties were cooked up for regulars who came in several minutes after we got our food. I had the chili. 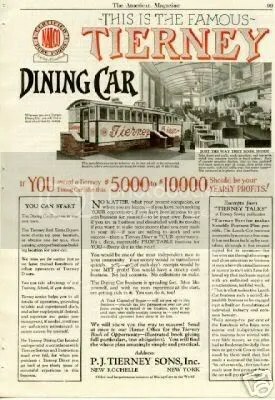 An ad for a Tierney diner of the period, similar to what Pip’s would have looked like when new. Here’s the copy, which I typed up from my copy of that ad. 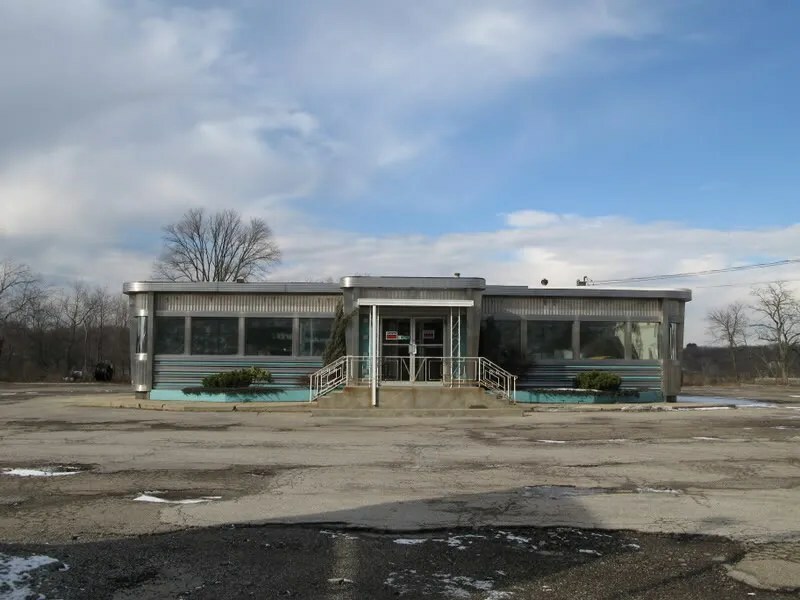 Gives you a look into what was being pitched when the diner was new. No matter what your present occupation, or where you are located- if you have been seeking YOUR opportunity; if you have been anxious to get into business for yourself- to be your own Boss- or if you are in business and dissatisfied with its results; if you want to make more money than you ever made in your life- if you are willing to work and win success- then a Tierney diner is YOUR opportunity. It’s a clean, respectable PROFITABLE business for YOU- Every day in the year! The Dining Car business is spreading fast. Men like yourself, and with no more experience at the start, are getting rich in it. You can do it, too! A Total capital of $3000 – will set you up in this business- provide the first payment on your car and leave enough to install it on location, open it up and start your daily receipts coming in- and many successful operators have done it on less. 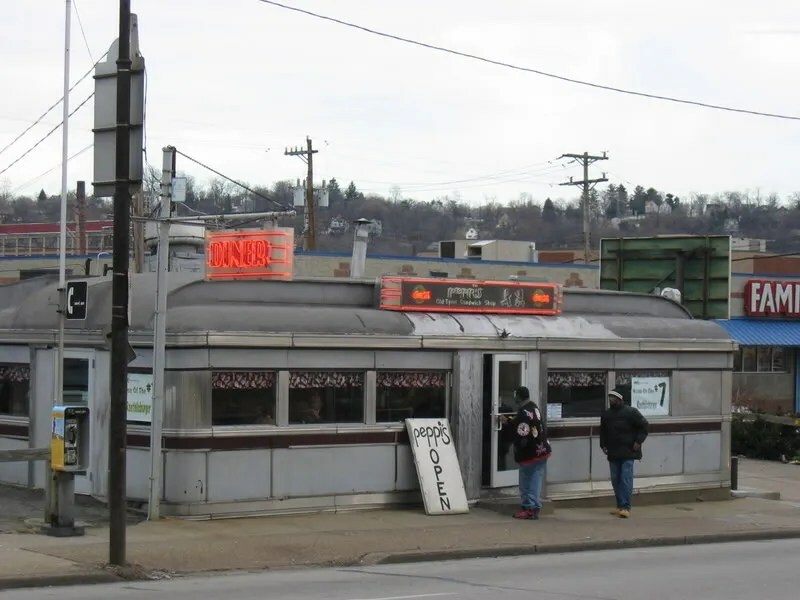 The Dining Car Business in your own town. The Tierney Real Estate Department checks up your location, or obtains one for you, thus assuring a proper business building location for your car. We train you for success, just as we have trained hundreds of other operators of Tierney Diners. You can take advantage of our Training School, if you desire. Tierney service helps you in all details of operation, providing reliable and experienced chefs, and other employees, if desired, and supervises and guides your management, if needed, until you are sufficiently experienced to assure success by yourself. 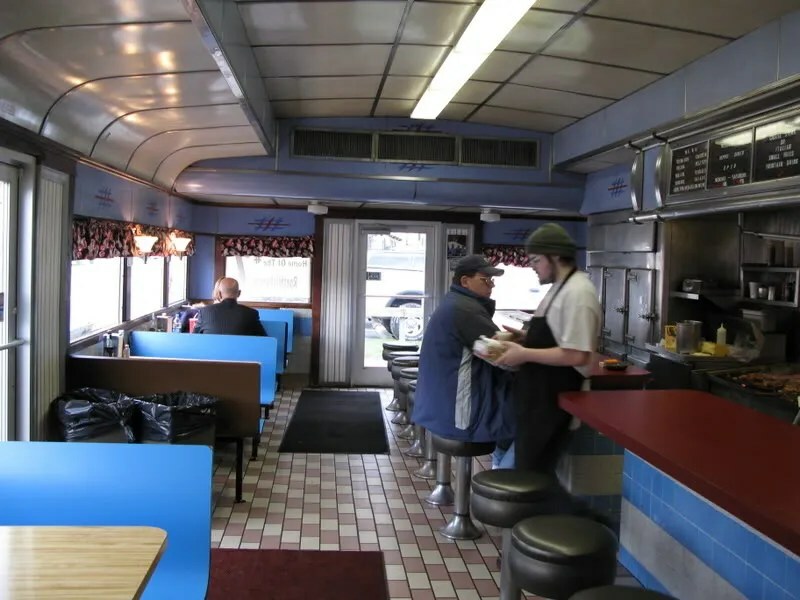 no Tierney Dining Car located and operated in accordance with Tierney Service and Instruction need ever fail, for when you purchase a Tierney Diner you get back of you thirty years of successful experience in this business. Tierney Service makes Monthly Payment Plan possible. The Lunch Car business is essentially a worker’s business. It has not been built up by capitalists, although it has created capital for its operators- but has won out through the energy and close attention to business of men who with a small amount of money to start with have followed up that moderate capital with an unlimited supply of conscientious, faithful work. That is what makes the Lunch Car business such a sound, dependable business to be engaged in; it is built on foundations of individual industry and common honesty. 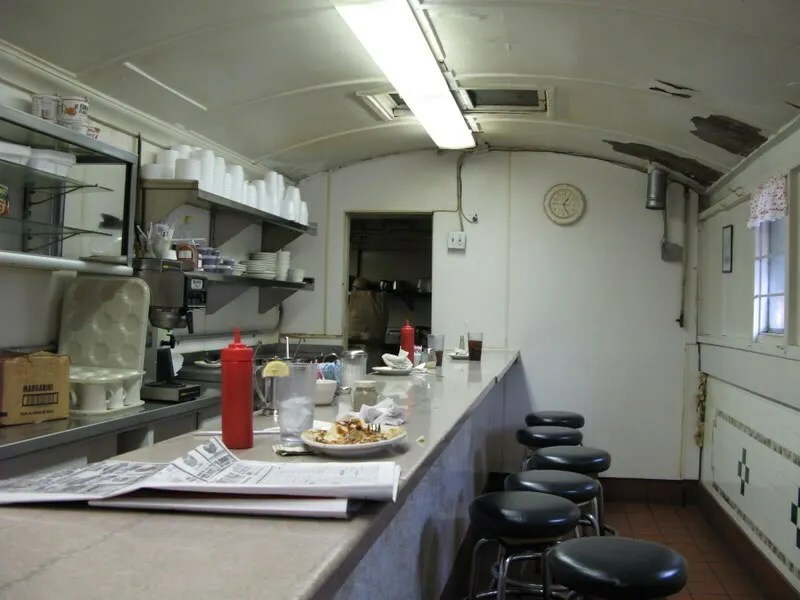 Wherever you see a Tierney dining car you will find a man who is making money. Just the Way they look inside: Tiled floors and walls, stool porcelain, oak tops with nickel rim, counters marble or black walnut. Back of counter complete kitchen, tiled ice box, equipped with most modern type of range, short order stove; steam table, nickeled coffee urns, hot water heater. The last word in brightness and cleanliness.